Our service is founded on the principles of Carl Rogers and the Person-Centred Approach and all our psychotherapists/counsellors embrace and work within these values. Person-centred therapy focuses upon the power of the relationship between the therapist and the client to affect change. Given the right relationship the individual has within themselves the capacity for growth, change and development. 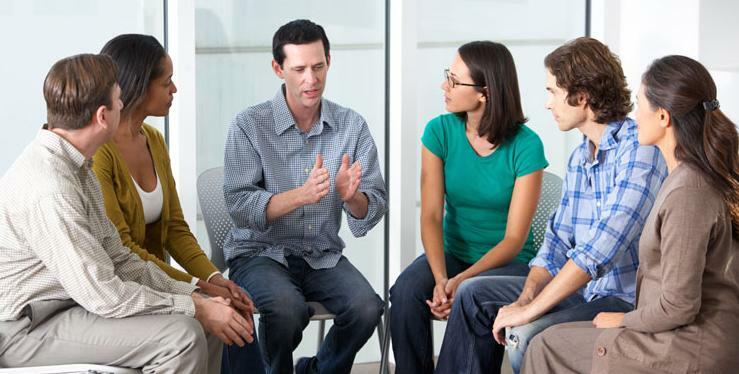 Counselling is a collaborative effort, offering confidentiality in a warm, safe environment. By providing compassion, understanding and acceptance it enables the client to express their true feelings without fear of judgement. We specialise in working with children and young people but also provide counselling for adults. 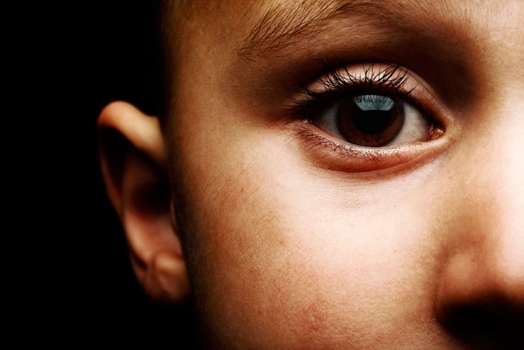 There is a clear connection between early intervention and positive mental health of children and young people and their academic achievements, relationships, prospects, ability to contribute to society, reduction in anti-social behaviour, substance abuse and positive parenting. In fact by investing in early intervention there can be a huge financial saving in terms of personal and public spending and the cost to the taxpayer but more significantly a huge investment in the ‘Adults of Tomorrow’. When working with children and young people we initially focus on developing a therapeutic relationship in order to provide a “secure base” to promote safe self-exploration. As we know one way of working does not fit all therefore from this “secure base” the psychotherapists/counsellors work in an integrative way to establish, with the young person, what the best approach is in order to meet their needs. For some young people accessing counselling in school can be difficult due to fear of being ridiculed, bullied or issues of confidentiality. For this reason Time to Listen also provides access out of school, in a discrete location near Hull City Centre. We promote positive mental health and wellbeing by providing access to a good quality emotional and mental health provision, to reduce the effect of emotional and mental health problems as a barrier to learning. We support the young in achieving their full potential in education or work, and in becoming a participative and involved citizen.